We at Robert's Cleaning & Restoration, are committed to giving you the best experience possible. We continue to improve our services by using the best machinery and tools available, top of the line cleaning solutions and back all of our services with a 100% satisfaction guarantee. If for some reason you are not completely satisfied with your experience, we will return your money up to a full refund. We strive to keep this a simple process for you by scheduling your cleaning based on your schedule, communicate with you throughout the process and ensure that the cleanliness and security of your home or business is our priority. 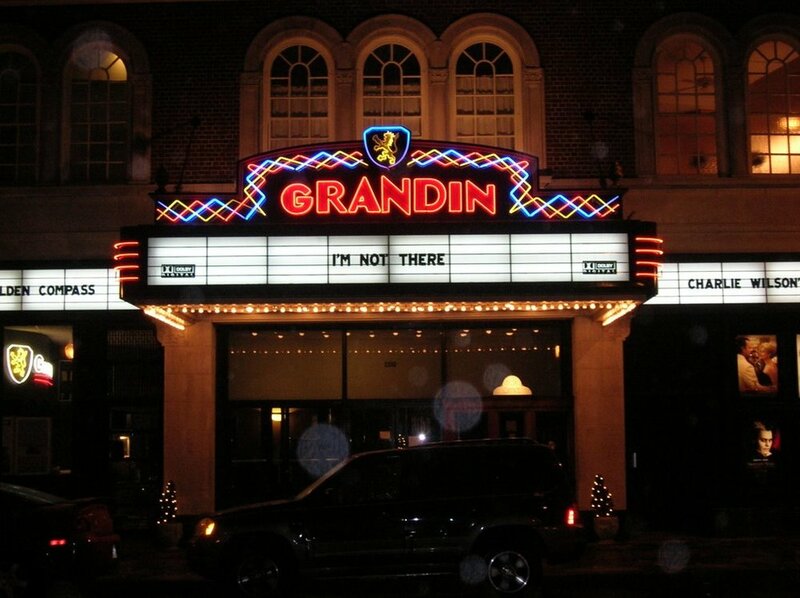 "may all our efforts be pleasing unto God, as well as to man"
Click here to visit our Reviews page. 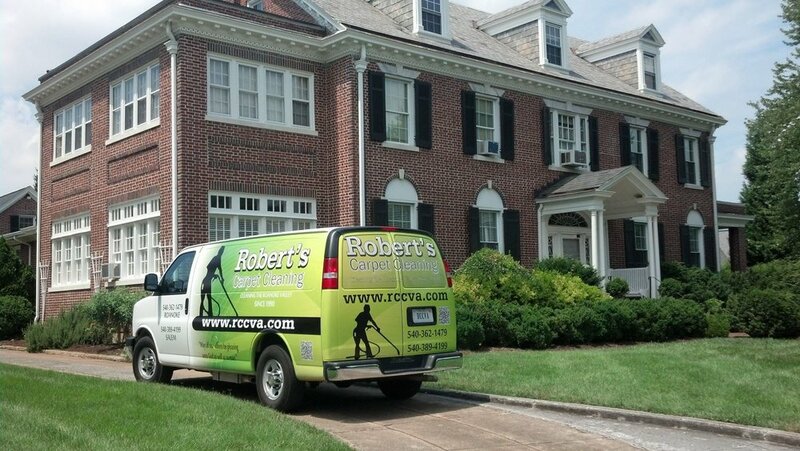 For 30 years, Robert’s Cleaning & Restoration has been serving the Roanoke Valley. As a family-owned business, we understand the importance of providing our clients with Quality Customer Service. We listen to our clients’ needs and do our best to get the job done right the first time. 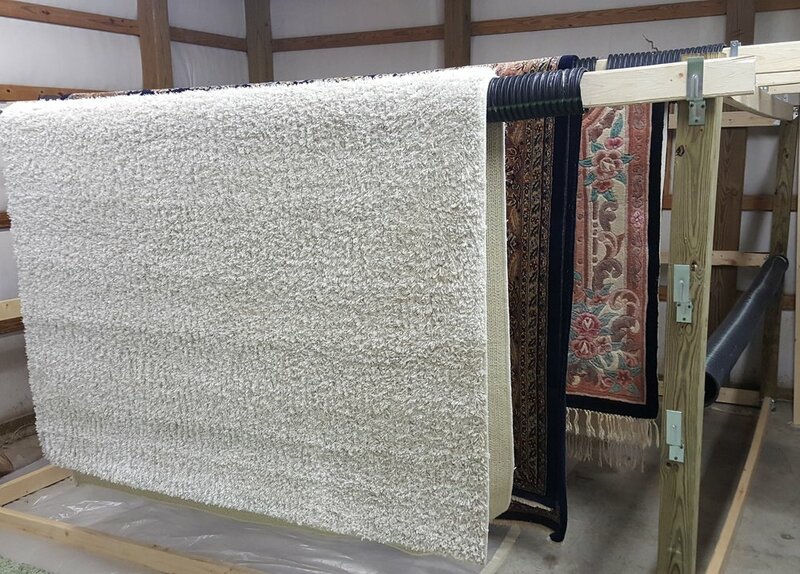 We have a proven track record of satisfying our customers on every job. Give us a try!